No price is guaranteed. Verify before downloading. From Amazon: onathon Danforth has checked out of life. Stinging from an unimaginable loss, he has withdrawn from life, wanting only to live out his existence with as little interference as possible. However, when his sister talks him into auditing an English Literature class at the local community college, he reluctantly accepts the invitation to abandon his lonely apartment. Intent upon making an appearance for his sister’s sake and then disappearing for his own, Jonathon sulks into class. But when he meets Elizabeth Forester, the professor, Jonathon learns there is more to life and to love than he ever could have imagined. You can get this book for free today here. From Amazon: Revised version and formerly titled Her Mule Hollow Cowboy. 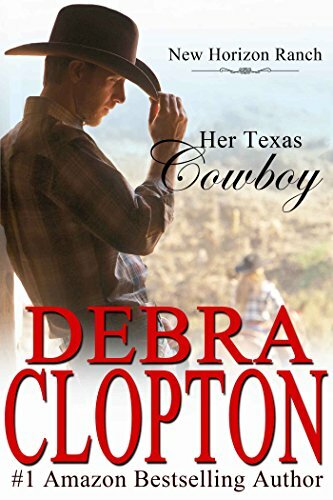 From #1 Bestselling, award winning author Debra Clopton: Five ranch-hands inherit a Texas ranch from their boss. These cowboys and cowgirl vow to honor their beloved boss by making the New Horizon Ranch the success he envisioned when he chose to leave his legacy in their care. Along the way they each find the love of a lifetime. 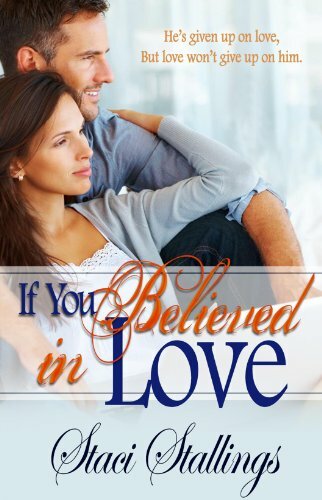 You’ll fall in love with these fun emotional love stories. Can the Matchmakin’ Posse of Mule Hollow help this couple find their happily ever after? You can get this book for free today on Amazon. Not finding a book you want? 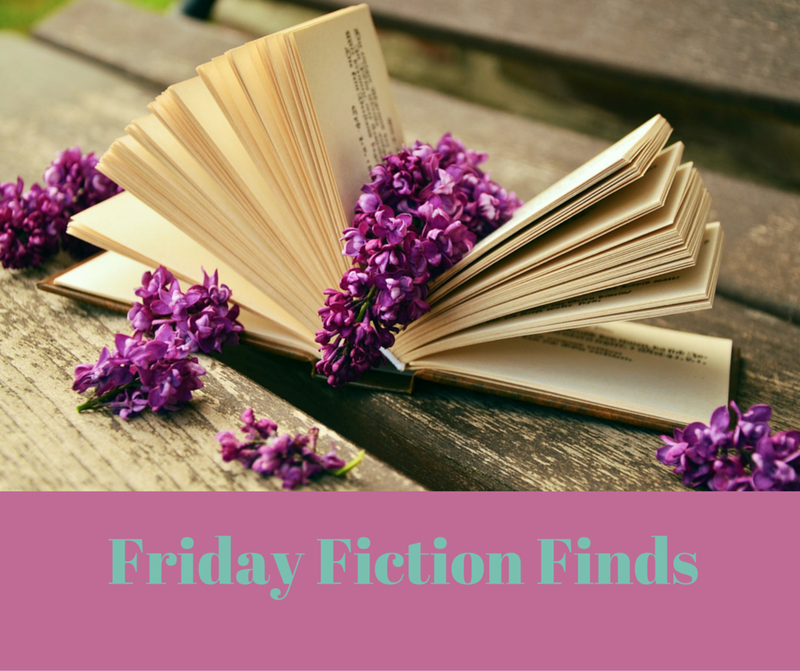 Visit my books worth reading page on Pinterest and don’t forget to sign up for my newsletter to know about new releases, sales, and freebies! You can get one just for signing up.